Said to be one of the hottest Chili peppers in the world. Heat rating of 100,000-350,000 Scoville Units - compared to jalapeno peppers that have a rating of 2,500 to 8,000. 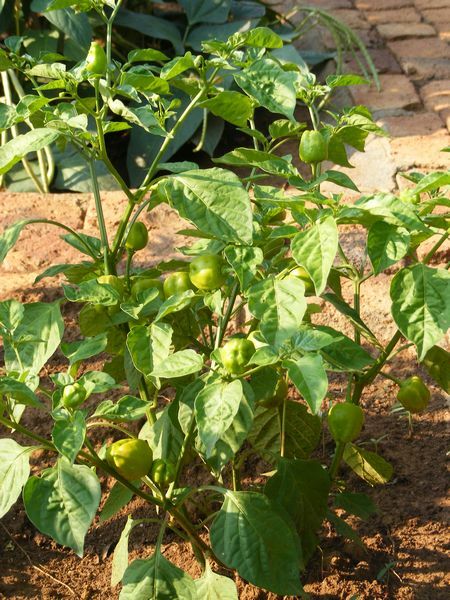 When used in cooking, remove the seeds as well as the membrane found inside of the pepper - this is where the heat is stored. The finer the pepper is chopped or minced, the more the heat is spread in the dish. 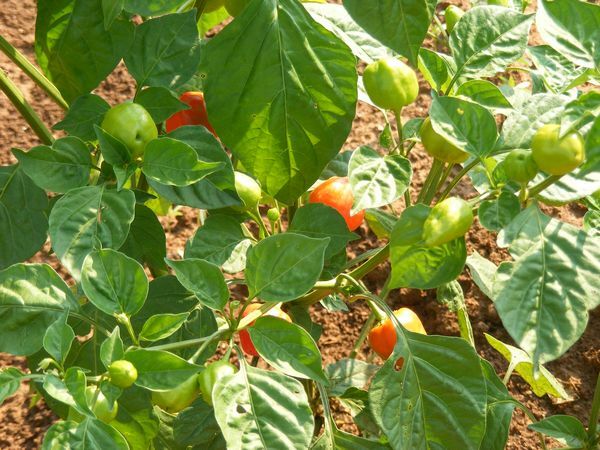 Scotch Bonnet peppers are used to make Pepper Sauces to season meat, fish and poultry. Can be used whole to impart flavor without the heat. When eating it fresh, the heat doesn't kick in until a few seconds after you have eaten it - have a glass of milk to hand as it helps to neutralize the heat of the pepper. 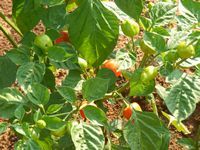 Fresh, ripe scotch bonnets change from green to colors ranging from pumpkin orange to scarlet red. Can be dried and powdered for later use - has a unique apricot scent.